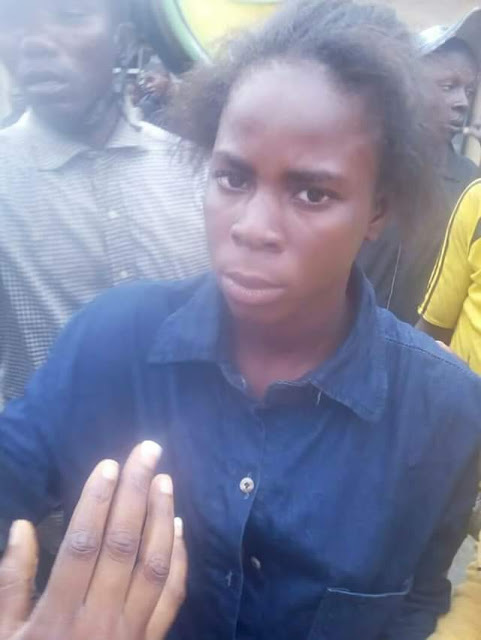 A young girl said to be an SS2 student was apprehended after she stole the sum of N70K from a lady's bank account in Sapele, Delta State. It was gathered that the victim had gone to a branch of GTB to make a withdrawal. 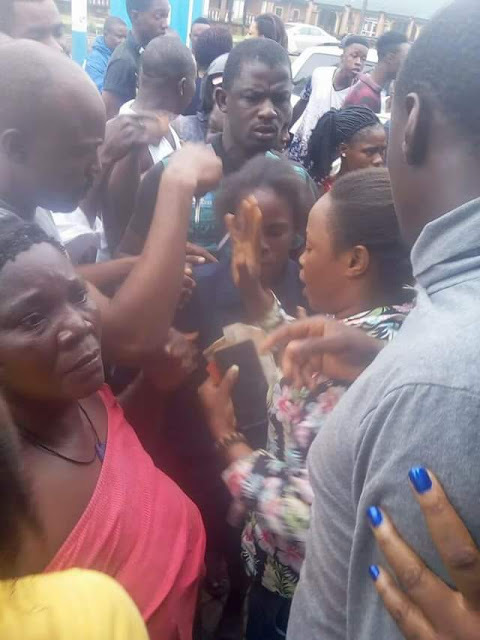 Upon seeing the long queue, she gave the suspect, who was at the front of the queue her ATM Card to help her withdraw N10, 000. 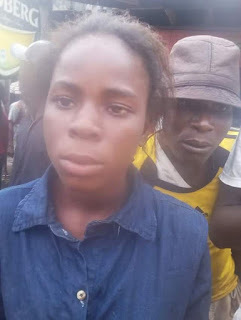 The suspect transferred N50K from the lady's account into hers and further made a withdrawal of N20K, which she pocketed. She returned the card to the owner and fled towards Otite Road. 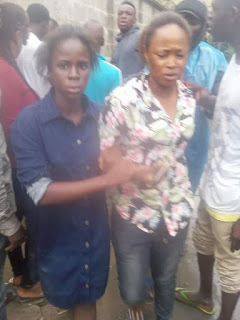 The owner of the account immediately jumped onto an Okada and they chased after her. With the help of residents of the area, she was finally caught.